Home » Blog » How Are Pianos Moved? The short answer to the question “How are pianos moved?” is “Very, very carefully.” A piano is not just any piece of furniture. It is a highly complex (and usually quite expensive) instrument, and if it ends up being damaged during the course of a move, it could end up costing you a small fortune to have it repaired, assuming it can be repaired at all. Consider, also, that the typical piano weighs at least 200 kilograms, and some can even go over 450. Even the smallest piano can also be incredibly awkward to move. If you try to do this on your own or with the assistance of friends, then everyone is going to be risking injury. If you lose control of the piano, there is no way that you will ever be able to stop it from tipping, sliding, or even falling down the stairs. How Do the Pros Do It? By now, we hope that you are convinced that the only good way to move a piano is to get professional movers to do it for you, and not just any professional movers, either – you need to deal with a company that specializes in moving pianos. Not only do they have the necessary experience, they also have the knowledge needed to take it apart and then put it back together in proper working order if that is what is required. They also have access to special equipment that makes the job easier for them. The cost to have a piano moved depends on a lot of factors. One is whether disassembly and reassembly will be required. 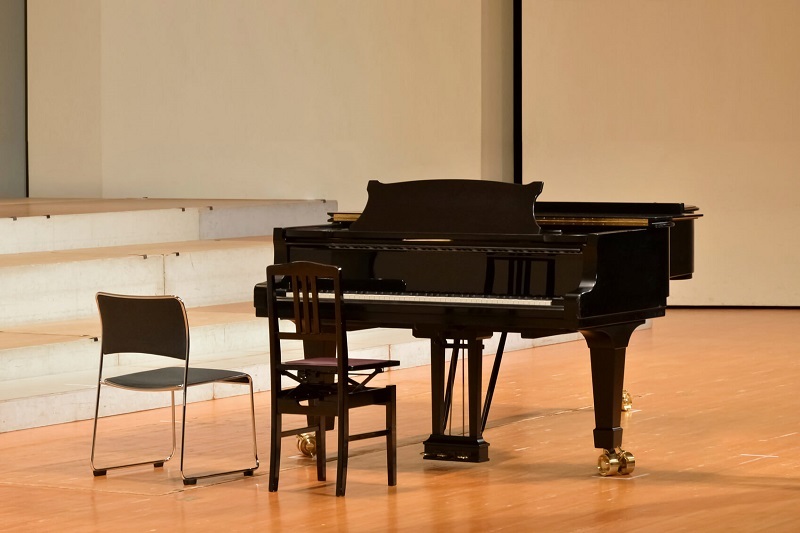 The size of the piano also matters, and if it has to be taken down stairs, that can increase the cost. Distance also factors into the cost. So there really is no hard and fast answer, although on average, a piano move is between $200 and $250, base rate. It could, though, go as high as $1000, depending on the various factors. When you consider the potential risks involved, though, what you are buying is peace of mind. You know that whether you are moving your piano across town, or from one end of the country to the other, it will arrive at its new location without being damaged. Or, if by some unfortunate happenstance damage does occur, that you will not be on the hook for repairs or replacement. Not all companies have the ability to move pianos, so you need to make sure you find the right one. 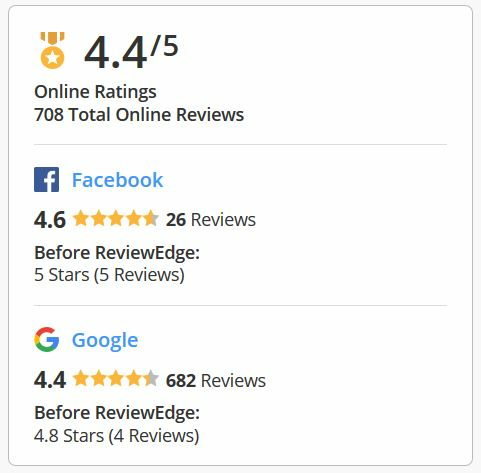 You can check out reviews online, or get in touch with businesses in your area that sell pianos and ask them who they would recommend. Piano teachers and piano tuners are also a good source of information when it comes to finding the right company to move your piano. Once you think you’ve found the right mover, ask a lot of questions. If they can’t come up with satisfactory answers right off, they may not be as experienced at moving pianos as they’d like you to think. Moving a piano is absolutely not something that you should undertake on your own. Not only is it dangerous, you are running the risk of serious damage to the piano. If you want to pack up your Grandma’s china and move it yourself, no one is going to stop you – if anything goes wrong, the chances are no one will be hurt. Your Grandma’s piano, however, is another thing entirely. Leave this job to professional piano movers.